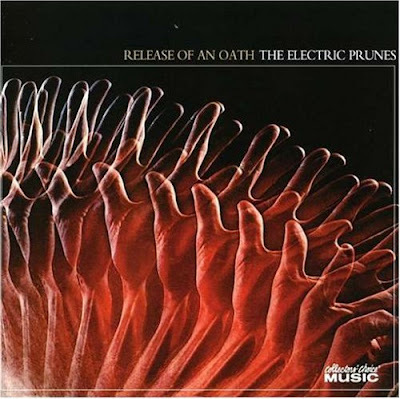 Although credited to the Electric Prunes, the album is largely the work of composer and producer David Axelrod and a group of session musicians. Thanks for the tips about credit repiar on this particular blog. Some tips i would tell people is usually to give up this mentality that they can buy now and shell out later. As being a society we all tend to try this for many factors. This includes vacation trips, furniture, in addition to items we want. However, you'll want to separate one's wants from the needs. As long as you're working to boost your credit score you have to make some sacrifices. For example you'll be able to shop online to save money or you can turn to second hand suppliers instead of pricey department stores to get clothing.